Wear the Stellar tshirt and be part of Slovenian #1 electronic adventure. 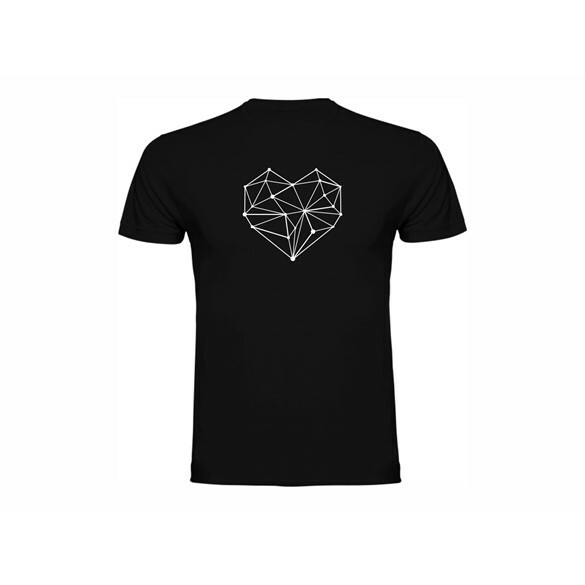 With this official StellarBeat Music Festival tshirt you directly contribute to development of the Slovenian festival scene. Quality T shirt with a cool motive.